The Chan Zuckerberg Initiative invested in Andela is support the organization longer-term growth as they continue to innovate and promote equality in education. Andela is an international education organization focused on closing the opportunity gap worldwide. Mark Zuckerberg: As part of the Chan Zuckerberg Initiative, Priscilla and I are investing in an education company called Andela. We live in a world where talent is evenly distributed, but opportunity is not. Andela’s mission is to close that gap. I was lucky to be born in a wealthy country where I had access to computers and the internet. If I had been born somewhere else, I’m not sure I would have been able to start Facebook — or at least it would have taken a lot longer and been more difficult. The gap between talent and opportunity is among the greatest in Africa. Six out of every ten Africans are under the age of 35 — and in some places, more than half of them are out of work. 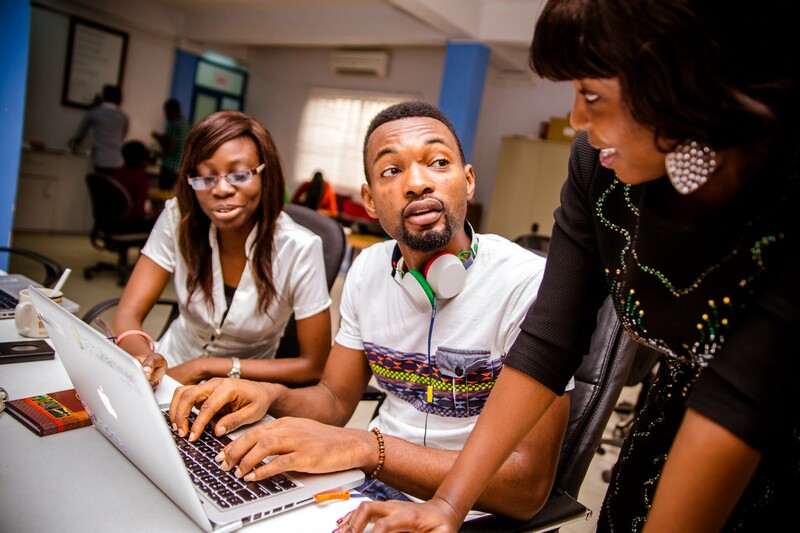 Andela is working to unlock that potential by finding and training top tech talent in Africa. After a six-month software development program, Andela Fellows work remotely for Fortune 500 companies and startups around the world. Companies get access to great developers, and developers in Africa get the opportunity to use their skills and support their communities. Priscilla and I believe in supporting innovative models of learning wherever they are around the world — and what Andela is doing is pretty amazing. Check out andela.com to learn more.